← Ep. 24: Charlie Hebdo, Phylicia Rashad, George Zimmerman and more! In this week’s episode we discuss whether gentrification is real or a myth and we have fun breaking down 2 Chainz’s interview on Nancy Grace. We also discuss Cardale Jones and fivefifths’s new article on protest songs. Tune in for this week’s NWB feature, Phil “Caesar” Jackson of City of Savages and follow them on Twitter at @cityofsavages. 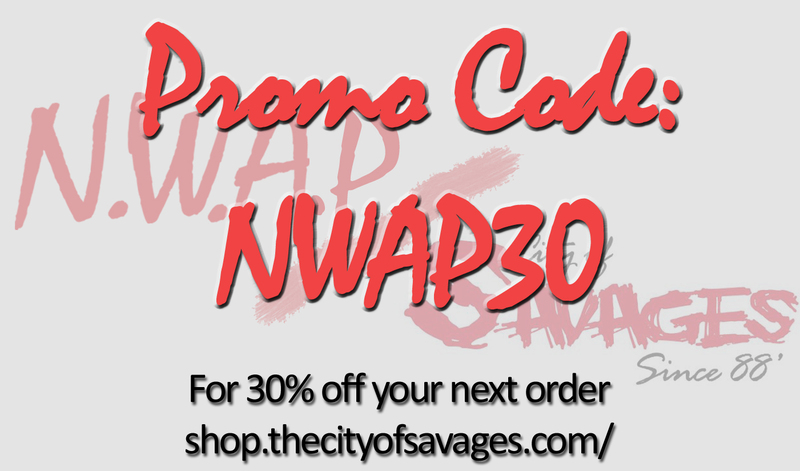 Also, head over to http://shop.thecityofsavages.com/ and use NWAP30 at checkout to get 30% off your order! Check out this awesome podcast! Another insightful episode. A great conversation starter. In regards to gentrification, it is a very real phenomenon. Anyone denying its existence is being willfully ignorant. I live in a very different Harlem than the Harlem in which I grew up. The bigger issue I have with white people living in Harlem (driving up the prices of everything & moving out local business & residents who have been in the area for generations) is that they come up here & act like we (the native Harlemites) are invading their space. Like, ‘I’m trying to get my super hip trendy coffee from this newage indie cafe that used to be the number spot & these niggers are in my way!’ So I’ll say what everyone else is too PC to say, they are NOT welcome. We do NOT want them here. But the fact is they’re here & they aren’t going to leave unless there’s another crack epidemic or something equally devastating to the community. But I digress. Great podcast guys!